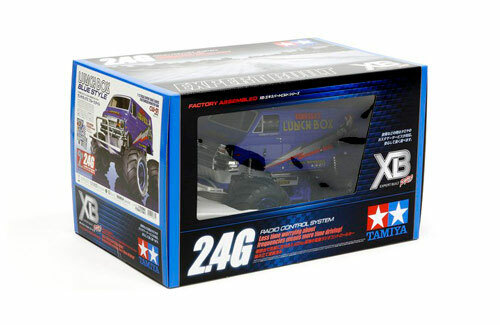 All Products > "57861 Tamiya XB Lunchbox (Blue Style)"
This is the Ready-To-Run version of the special edition 1/12 scale Lunch Box Blue Style. 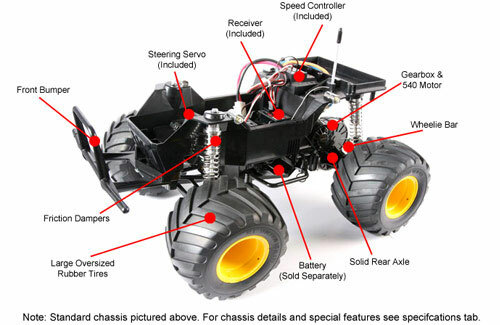 The Lunch Box comes with a blue molded colored ABS plastic body and blue plated wheels. 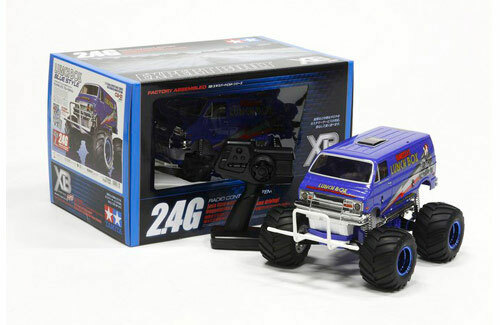 Other blue colored themed parts along with white accents parts are used to give this special version a unique and exciting appearance. 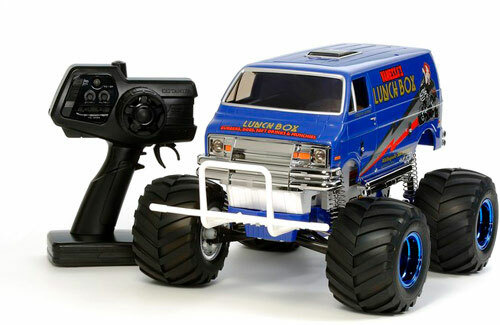 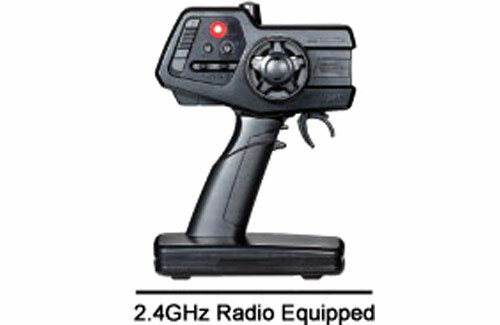 The R/C Lunch Box (first released in 1987) was loved for its camp appearance as much as for its R/C performance. The boxy minivan body is raised up over the monster truck wheels to ensure that this R/C van will get attention anywhere you choose to drive it.